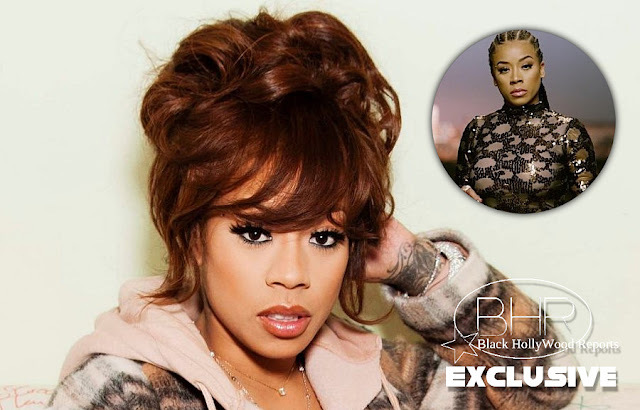 BHR Hollywood Reports..........After Much speculation, VH1 has announced that R&B singer keyshia Cole will be joining the cast of TV Series. 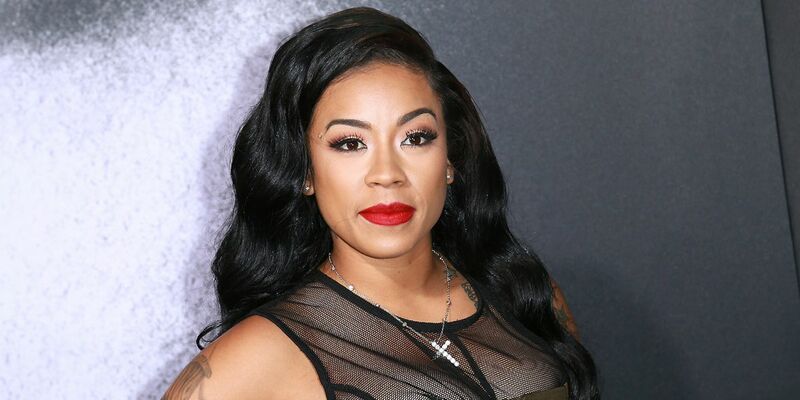 Keyshia role on the program will depict her as an artist who is trying to find a balance between her music and her personal life. It will also show her juggling co-parenting with her ex Daniel "Doobie' Gibson. The season will also feature a cast veterans and newcomers like Ray J princess Love, Miss Nikki Baby, Safaree, Chanel West Coast, Fizz Hazel E, Brooke Valentine, Marcus Black, Masika Kalysha , Teirra Mari, And Cisco Rosado, Among others.